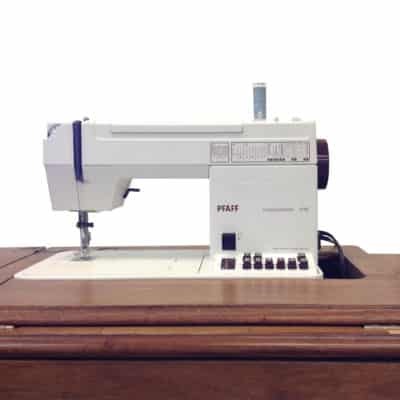 The Pfaff 1007 is a special edition, non-computerized sewing machine with IDT dual feed. 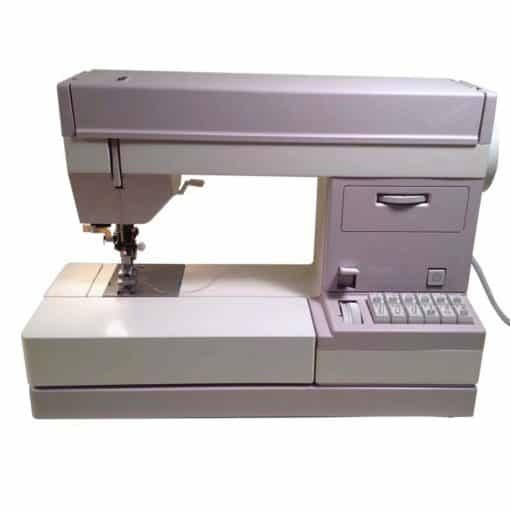 Similar to the Pfaff 1151, this was introduced for a special French Jubilee, and was so wildly popular that Pfaff produced the same machine for the USA. 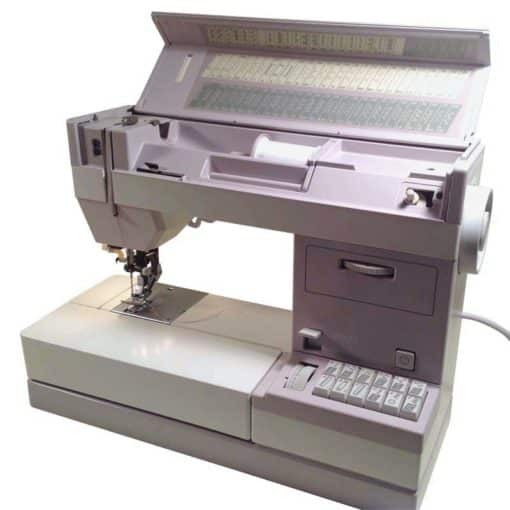 This machine is complete with all accessories, instruction book and translucent hard cover. (cover has slight surface crack near handle, but will not affect performance or durability of the cover. 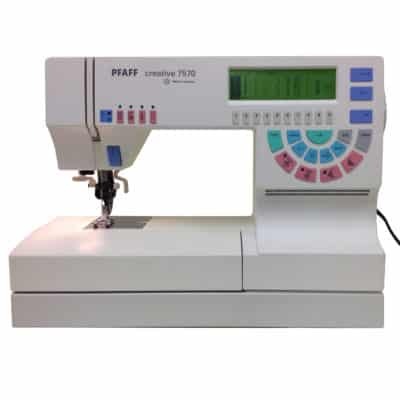 The Pfaff 1007 is a dream to sew on, easy to use, and extremely heavy duty. 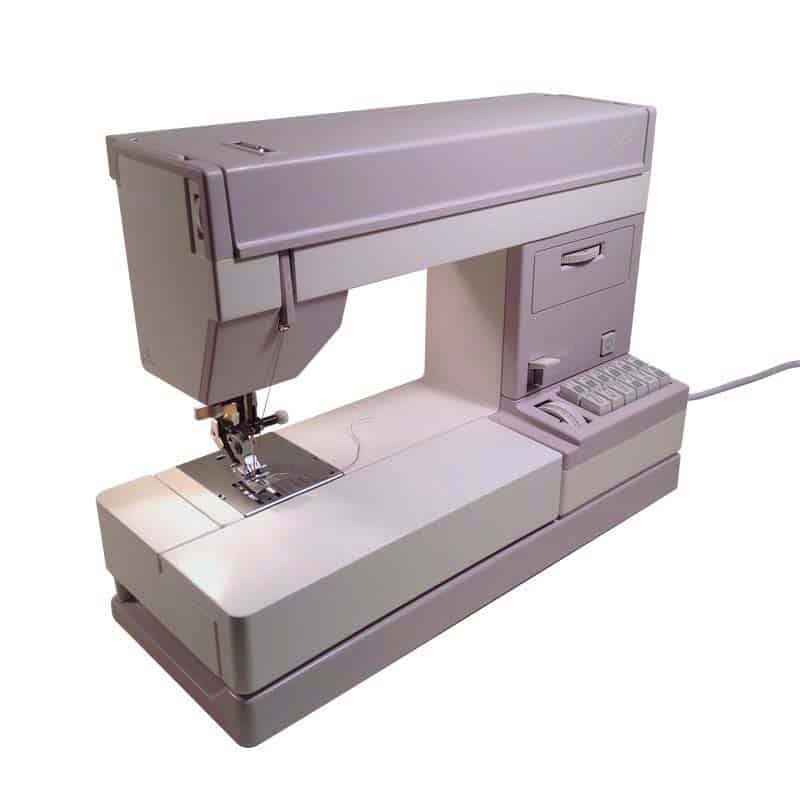 The IDT dual feed will feed top and bottom layers evenly, while the high-speed industrial rotary hook will create a strong, straight stitch with very stable tensions. 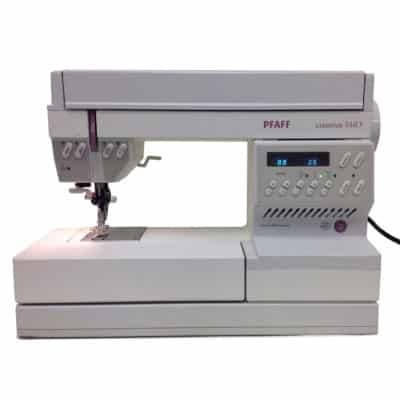 We offer our refurbished Pfaff machines with a full, one year warranty and free shipping. Hard cover will ship separately from machine.